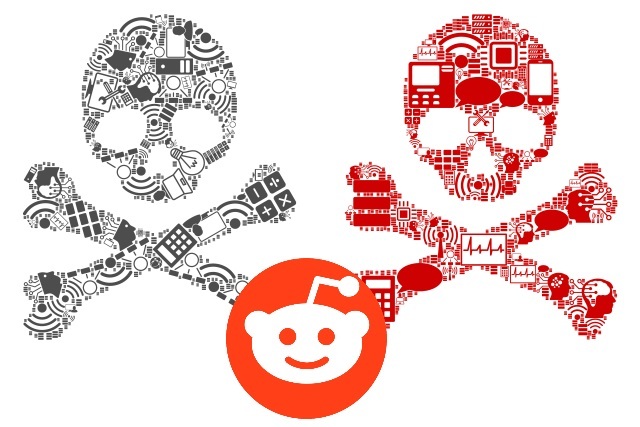 Reddit has never been much of a stranger to controversy, and the site has faced mounting pressure from copyright-holders to do something about piracy. Moderators have been fighting a losing battle to keep illegal content in check, but with complaints still flooding in, the /r/piracy subreddit is taking drastic action. Having spoken to the community about initiating "The Nuclear Option", the decision was taken to delete nearly a decade's worth of content. The decision was not one that was taken lightly, but the moderators noted that with so many complaints coming in,"the suspension of this subreddit is a question of 'when', not of 'if'". The problem has been worsened by the fact that it is not just the posting of copyrighted content (or links to it) which proves problematic. As noted by TorrentFreak, "according to some of the copyright notices filed with Reddit, simply posting an alleged pirate site homepage URL warranted a complaint, even when that URL didn’t link to any infringing content". The result was conclusive, with those agreeing with the proposal outnumbering those who disagreed 10-to-1, and so the progress of scrubbin' began. It's not clear whether this action will be enough to prevent /r/Piracy being hit by the ban hammer, but the subreddit certainly seems to be doing everything it can to stay alive.